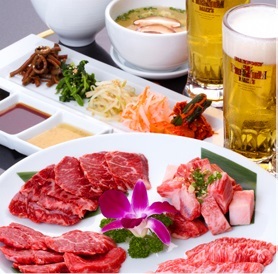 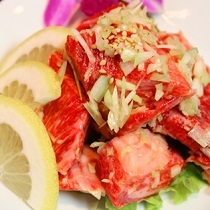 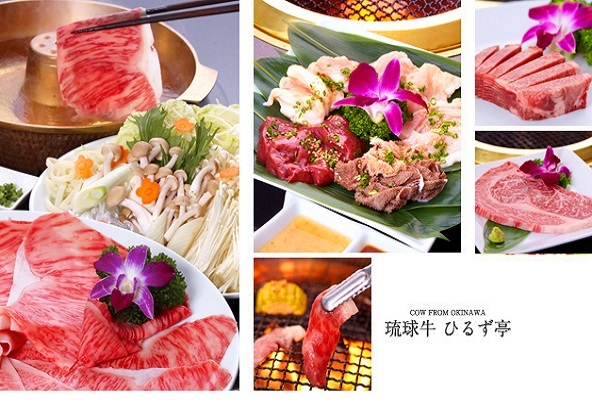 Prime local beef and Agu pork are offered at reasonable prices for Yakiniku and Shabu-shabu. 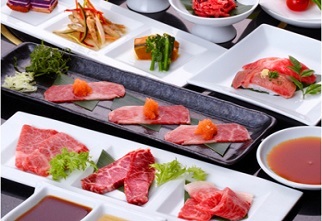 The marble stone decor will enhance your special dining experience.Hiruzutei offers magnificent food presentation with extraordinary Asian flair. 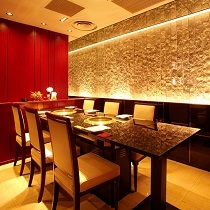 Make a reservation now for your any occasion such as anniversary, we will welcome you with a great hospitality. 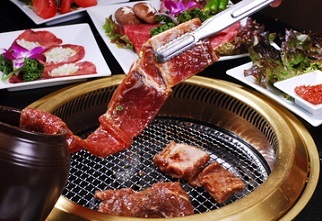 “Ryukyu-gyu Hiruzutei” is located in Matsuyama, downtown Naha. 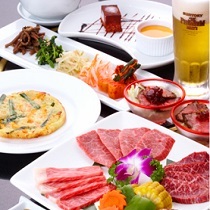 You can walk 5 minute from National highway 58 matsuyama intersection and 10 minute drive from Naha airport!! 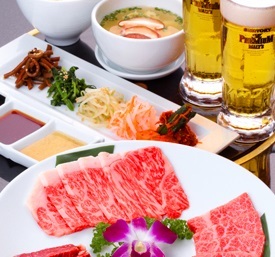 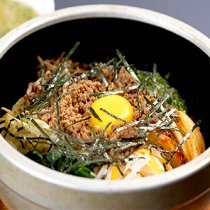 Let’s hit the No.1 Downtown in Okinawa after the enjoyed your meal.